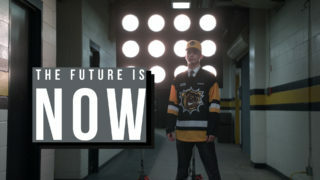 The Hamilton Bulldogs have announced that defenseman Cole Candella has been traded to the Sudbury Wolves in exchange for draft picks. 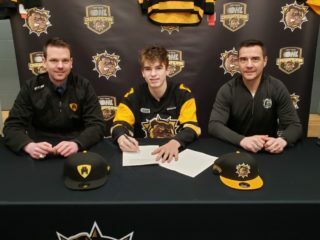 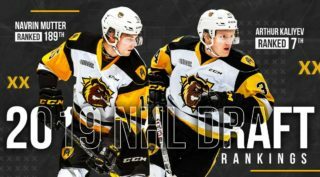 In return the Bulldogs receive a 2nd and 3rd round pick in the 2018 OHL Priority Selection, a 3rd round pick in the 2019 OHL Priority Selection and a Conditional 3rd round pick in the 2022 OHL Priority Selection. 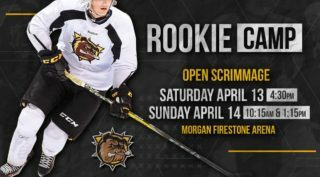 The Bulldogs begin the 2017-18 OHL regular season on Saturday, September 23rd at 7 pm when they host the Niagara IceDogs at FirstOntario Centre.